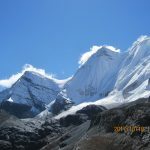 Muli to Yading trek route became famous after it was introduced to the world by Joseph Rock, an American botanist explorer. 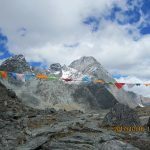 In 1928, Joseph Rock trekked from Muli to Yading. 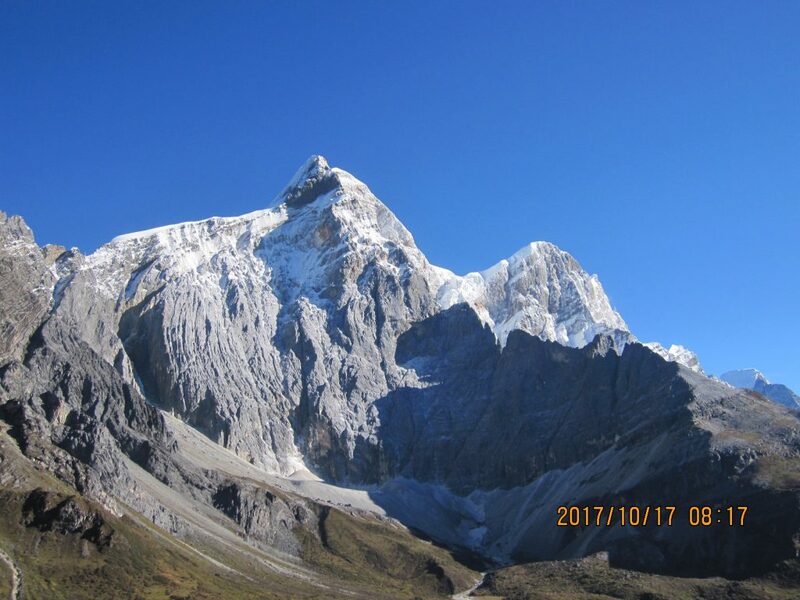 The unparalleled marvelous scenery in Yading surprised and deeply attracted Rock. 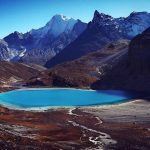 When he returned to America, he published an article about Yading with the pictures of its remarkable sceneries in National Geographic Magazine. 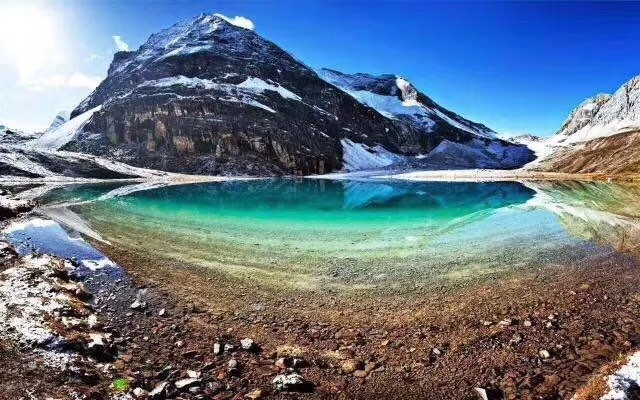 After that, Yading is well- known as “Tibet Shangri-La Soul” and “the last piece of pure land on the blue planet”. 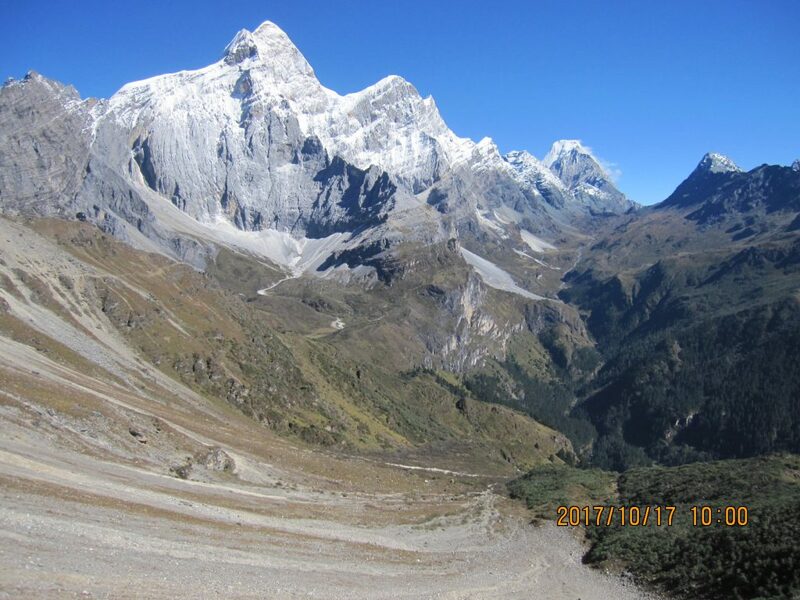 And trekking in Yading becomes popular all over the world. 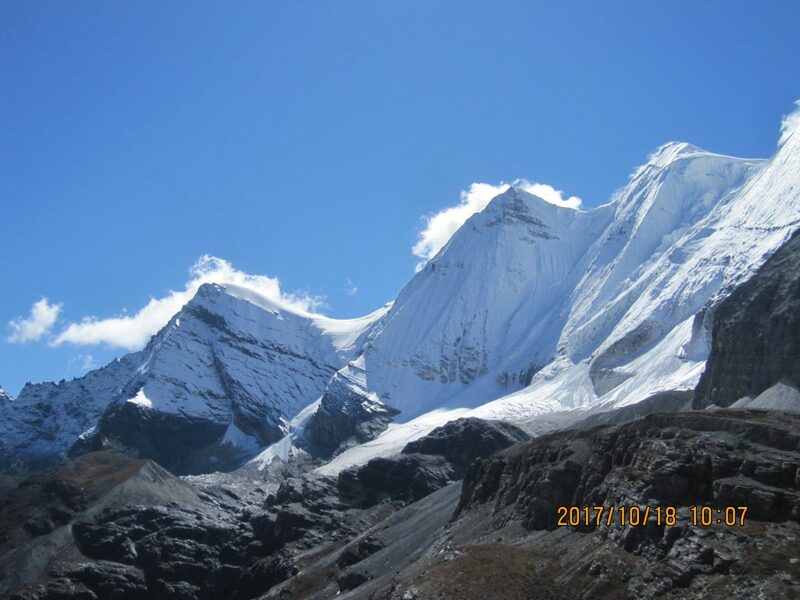 The best time to trek in Yading is from later April to early June and from September to November. 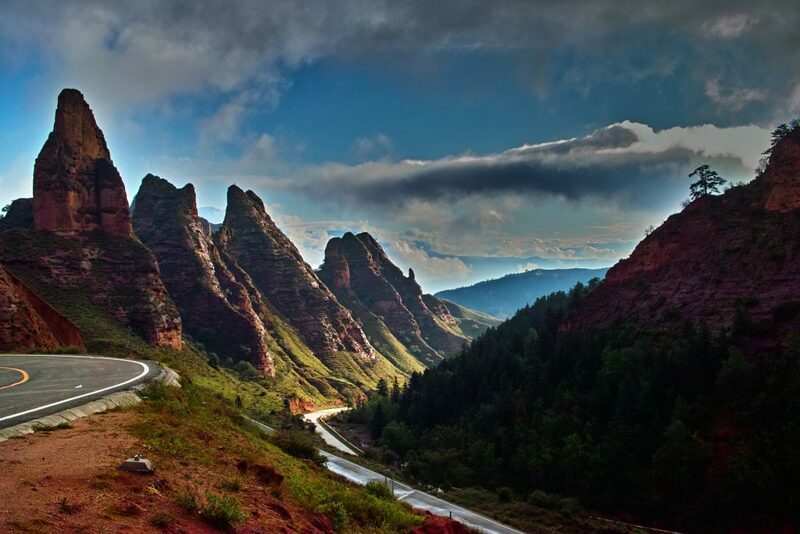 During those periods of time, the road is in good condition and the weather is clear that you can enjoy the scenery with dramatic view. 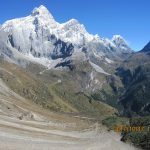 And from late June to August, it is rainy too much in Yading. 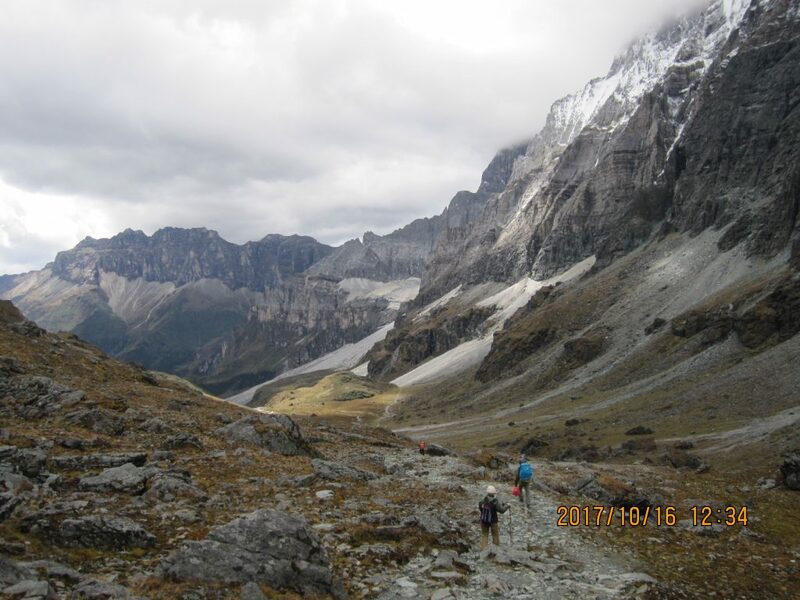 The rainy days will affect your trekking a lot. The road becomes muddy and slimy. There might be so foggy that you can’t see the mountain peaks clearly. From December to the next early April, the road will be covered with ice and snow. 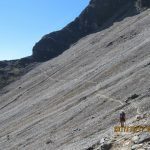 It is not suitable for trekking. 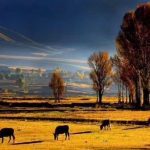 One day ride from Xichang to Muli. Arrive in Muli in late afternoon. 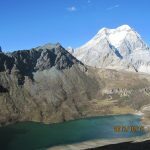 Hire a jeep or take public bus from Muli to Luodou. 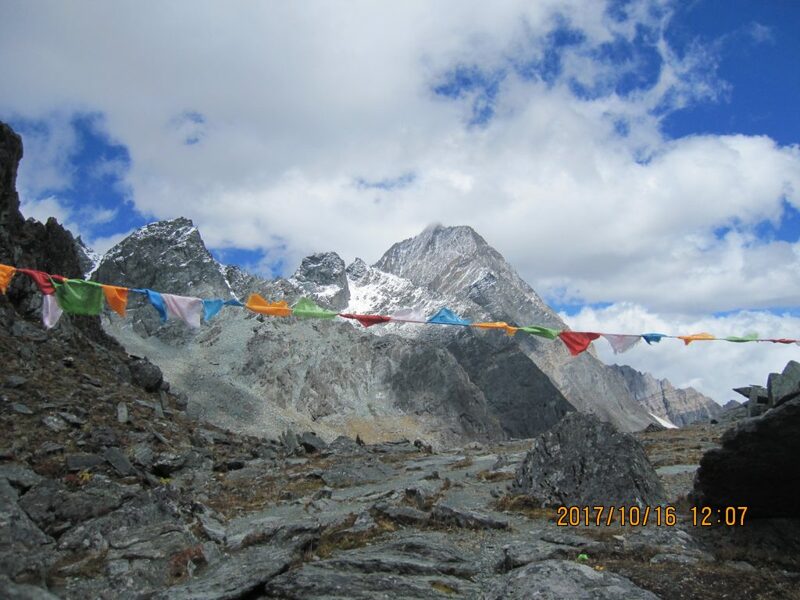 Muli monasteryz is worth a stop if you hire a jeep, where you may overlook the 3 holy peaks of Yading. 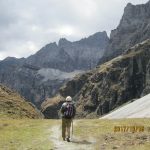 After visiting the temple, through Wachang of the Old Muli along the river, turn over Longsha meadow (4090m),Dora family, which is the starting point of the trek. Family homestay. Starting from Sa’u, the view is getting more enchanting. This is the first scenic climax of the journey. 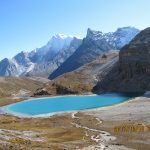 You can slow down your strides to enjoy the picturesque scenery comprised of Jampelyang and Chana Dorje Peaks, small but turquoise alpine lakes, meadows. In October, yellow and red leaves describes the yet warm autumn here. 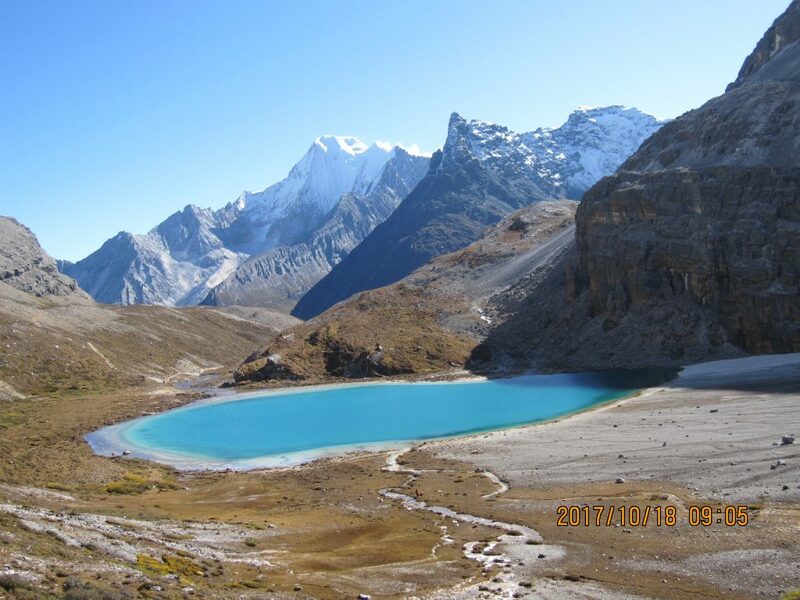 After crossing over the 4600m high Zambala Pass, the virgin glacier is now visible. 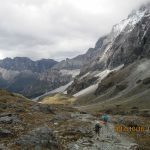 Down from the Pass to Daduyoo-la under the cliff, which is a typical high mountain pasture with two stone cowsheds to be used for overnight camping. From Serin-tso to Luorong Pasture, you have 2 Passes to conquer, exhausted body is rewarded by one joyful surprise after another. 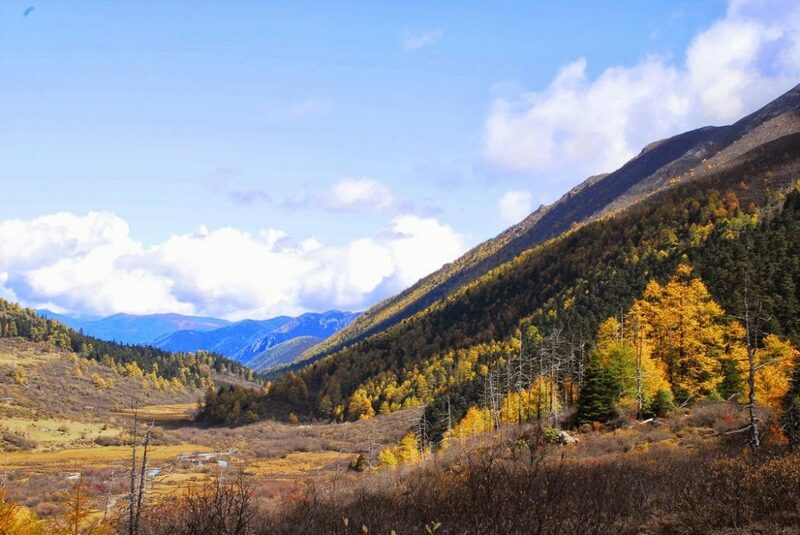 This is the 2nd scenic climax of the route. 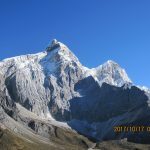 The 3 sacred mountains lie on the three points of a triangle. 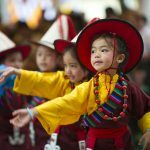 Turning over the first pass, Jampelyang and Chana Dorje are just under your nose. 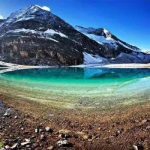 A little further is the Milk Lake, set among the holy peaks, offers indescribable tranquil beauty. 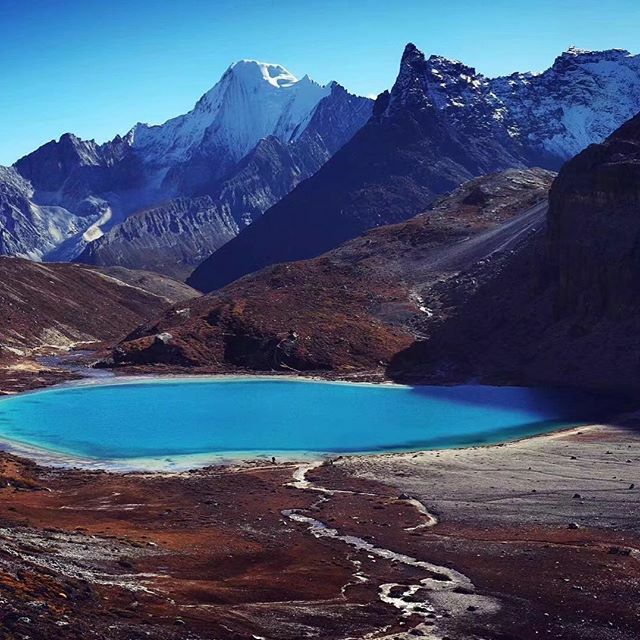 Overlook from the Sambala pass of 4800m by Five-Colored Lake, the holy peaks reflects clearly in the Milk Lake. 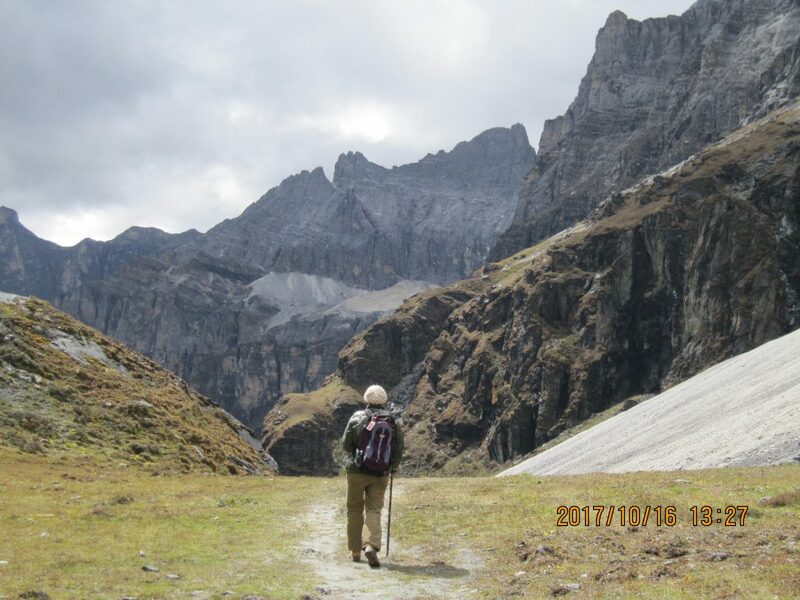 After walking through Milk Lake, you finally reach Luorong Pasture in Yading Reserve. Lodging is not officially allowed here any more, but you can still find some offers under the table. 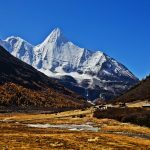 This morning set out to drive up Litang grassland to the nomadic trading village of Litang which sits at 13,860 ft (4200m). 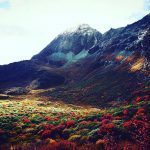 Weather permitting you will see the peak of Gong-gar Mountain along the way, the highest peak in China outside of the Himalayas. 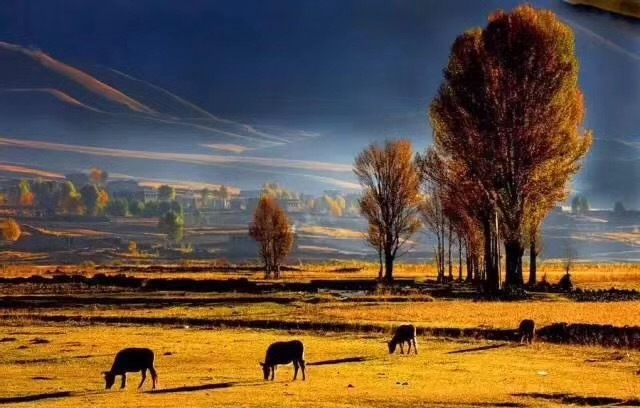 This high altitude grassland region is home to many nomadic families who spend their days herding yaks. Stop along the way for photo opportunities as you like. 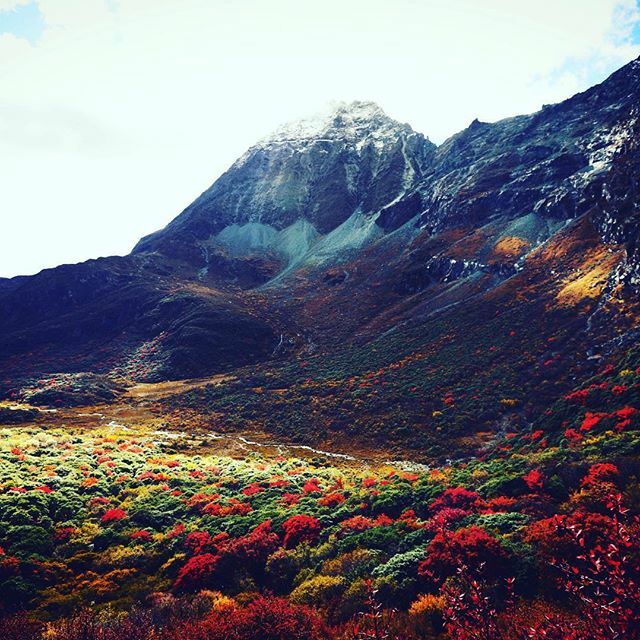 The warmth of Tibetan hospitality awaits you at a local homestay tonight in Tagong. Enjoy time with your hosts as you learn more about their way of life. 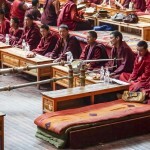 This morning visit Lhagong, the monastery in Tagong wrought with an interesting history. 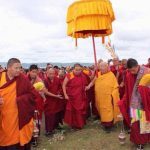 Learn the ancient lore here about a Chinese princess who played a big role in introducing Tibet to Buddhism 1300 years ago. 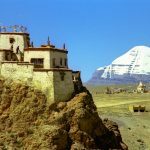 Learn about the history of Buddhism and this monastery before you set out for the 3 hour drive to Danba. 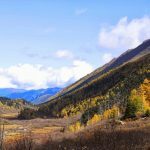 The rugged beauty of this region provides stunning views of the most beautiful mountains in Eastern Tibet such as Yala mountain. 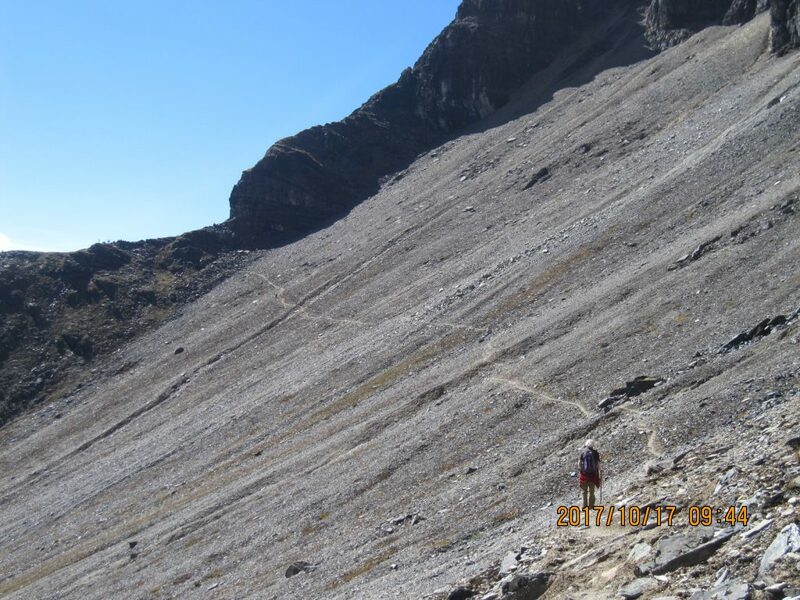 Follow the seemingly endless mountain canyon down to the tucked away town of Danba at 6200 ft (1900m). 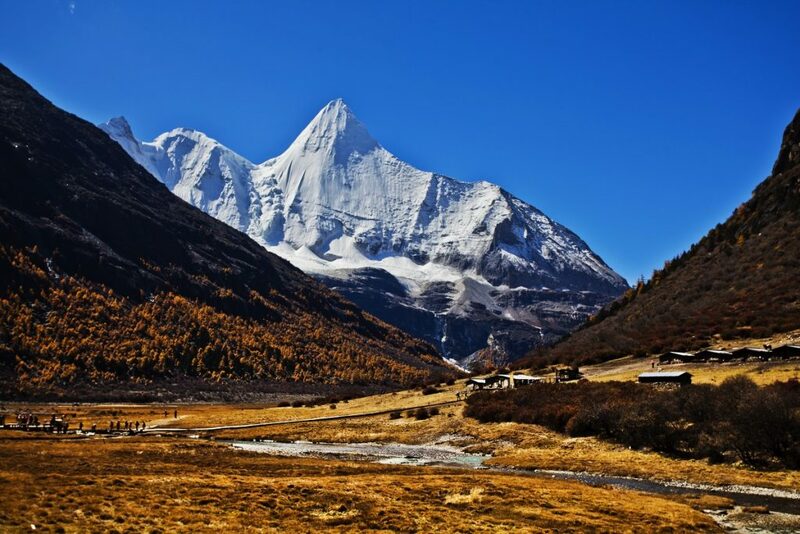 High up on one of the hills lies your destination for the next two nights, the quaint Tibetan village of Zhonglu. 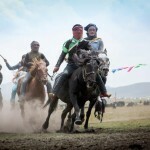 Your gracious host invites you into their home and show you many cultural relics from hundreds of years ago and introduces you to the history of the area and their traditional way of life. 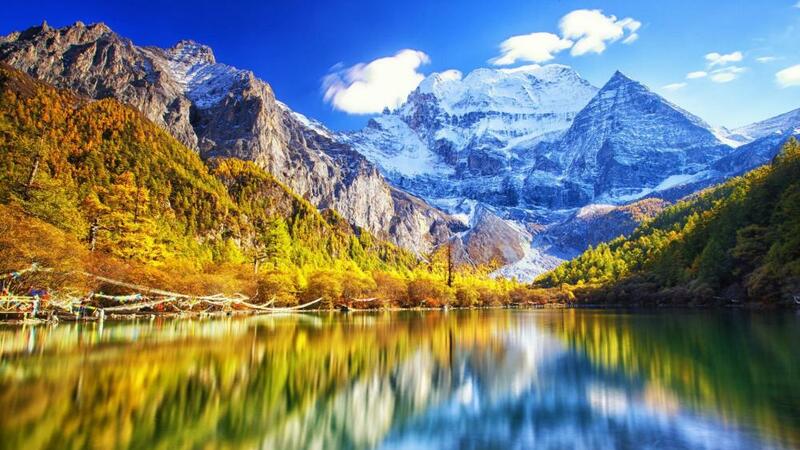 In the early morning drive to Chengdu, the capital city of Sichuan province, if the time allowed then you can pay a visit the Four Maiden’s Mountain valleys. 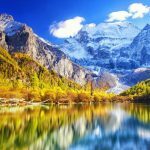 There are 3 different beautiful valley for tourists to explore, but since you time is limited then you will only have time to explore one of these valley. Afterwards, continue drive to Chengdu. 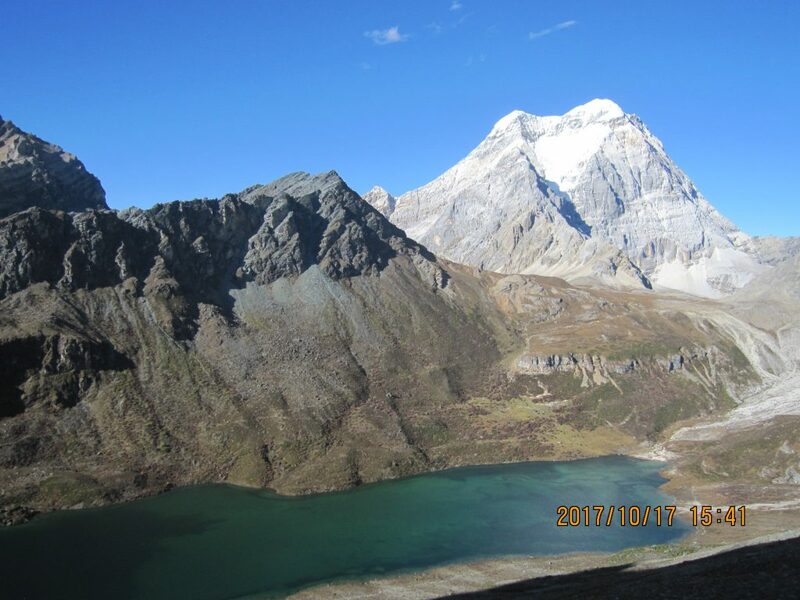 Once arrive your hotel in Chengdu, say a goodbye to our Tibetan guide and driver. 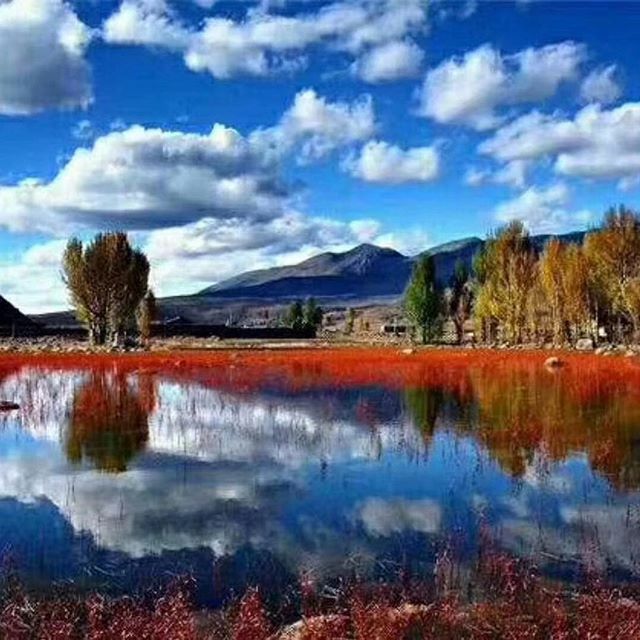 Ended your pleasant journey in Tibet.